The FreeMax Fireluke Mesh X1 Single Kanthal Coil is a 0.15ohm coil utilizing mesh wires for a larger surface area to provide vapers with a longer-lasting and flavor focused vape. 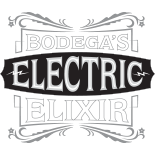 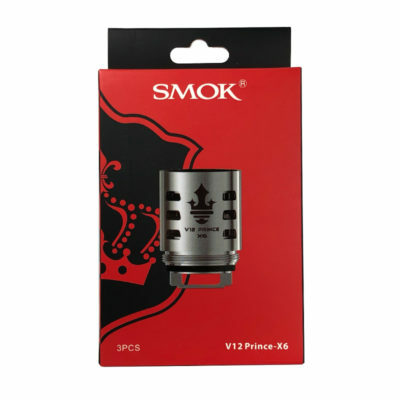 It is integrated with Kanthal heating elements and 90% flax fiber and 10% organic cotton. 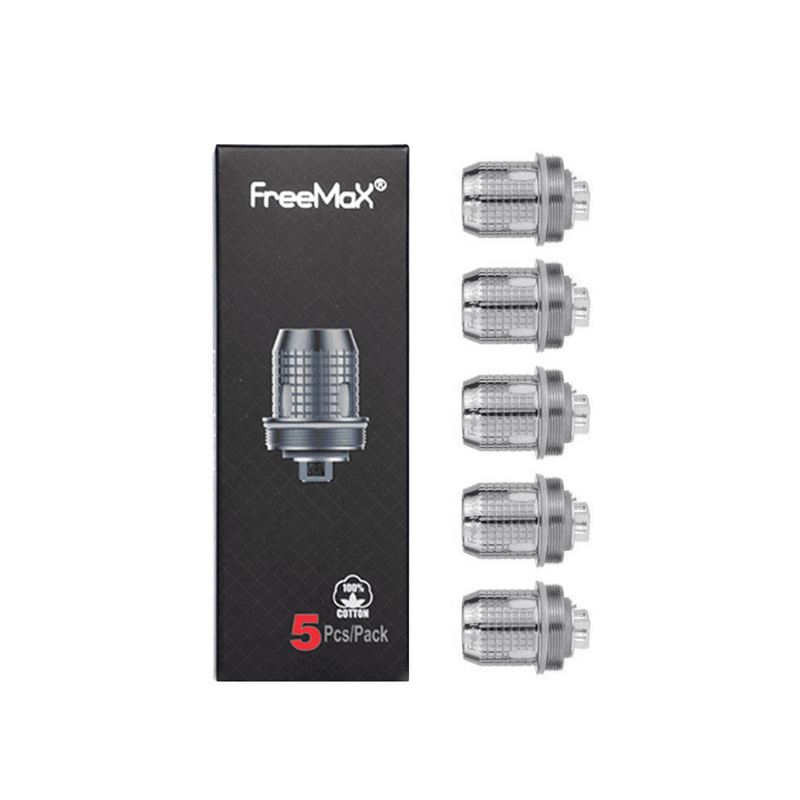 The FreeMax Fireluke Mesh X2 Dual Coil is a dual mesh 0.2ohm coil integrated with Kanthal heating elements and 90% flax fiber and 10% organic cotton. 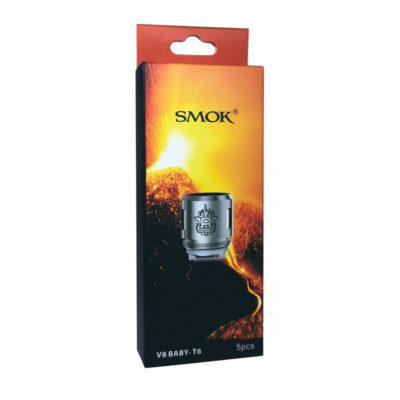 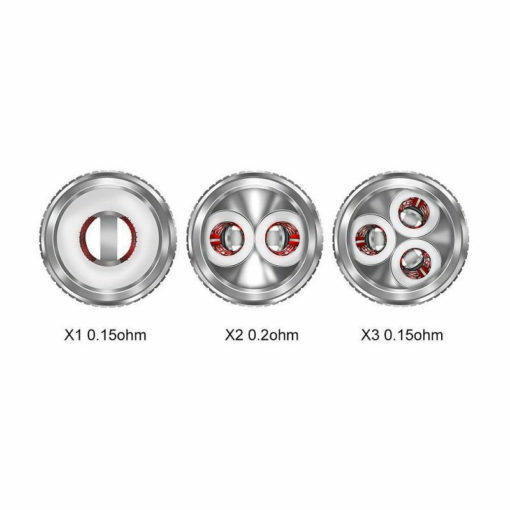 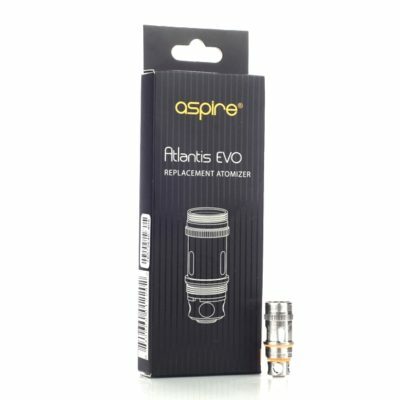 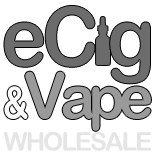 These coils have 360 degree e-liquid ports for fast absorption.